Cortnei Ann Murray Product deal validated, it works as described, the price is the same and the product is in stock. Lucy I am validating that this deal works as described. 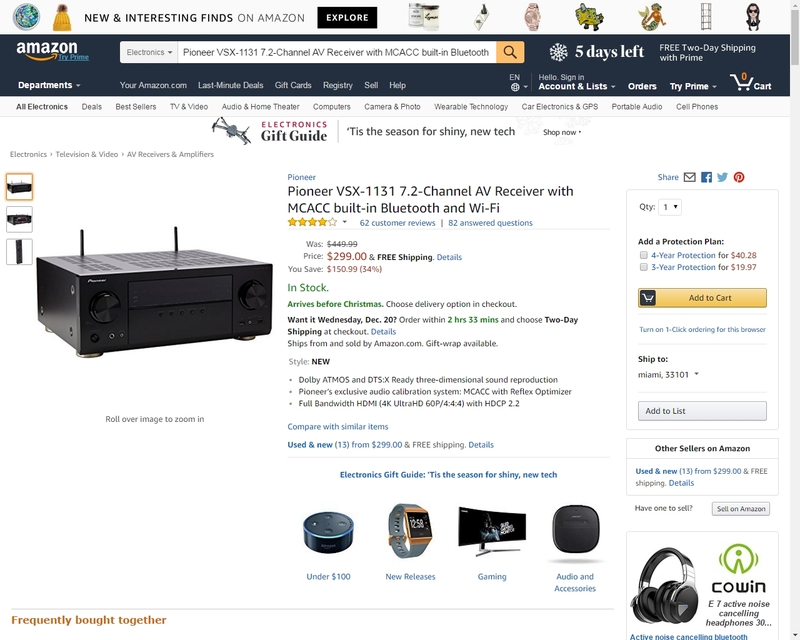 Simply enter the deal to see the discount price, no promo code needed. Then pick up the good and start to purchase. Ashley Wintersteller Product deal validated, it is active, the product is in stock with the same price. 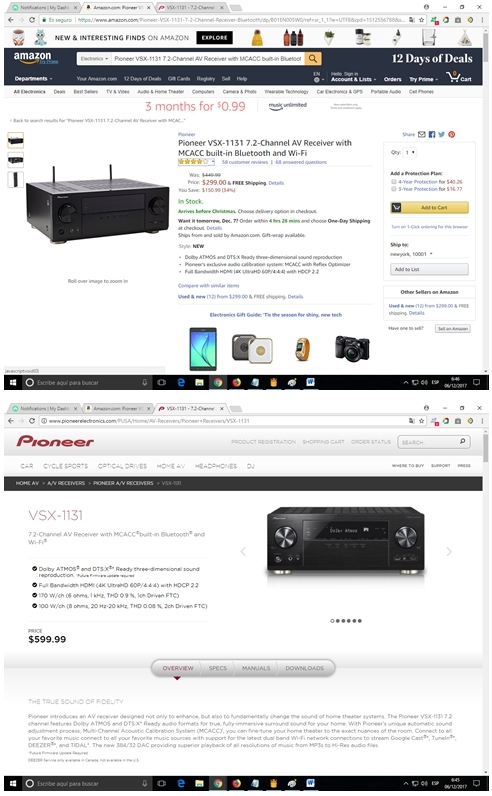 ROBERTO JIMENEZ Compared 2 sites with the same item (Amazon and Pioneer) selling the same product and it was found out that Amazon had the best deal as seen on screenshot provided.